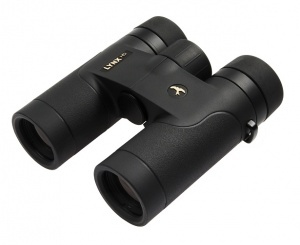 The Kite Lynx HD 10x30 is the best one can expect from all-round binoculars combining optical performance and comfort at the highest level. No more disadvantages, only advantages. The Lynx HD 10x30 is compact, light and pleasant to hold. The extra-comfort eyecups, large focus wheel and soft rubber armour contribute even more to the ease of use and comfort of these binoculars. 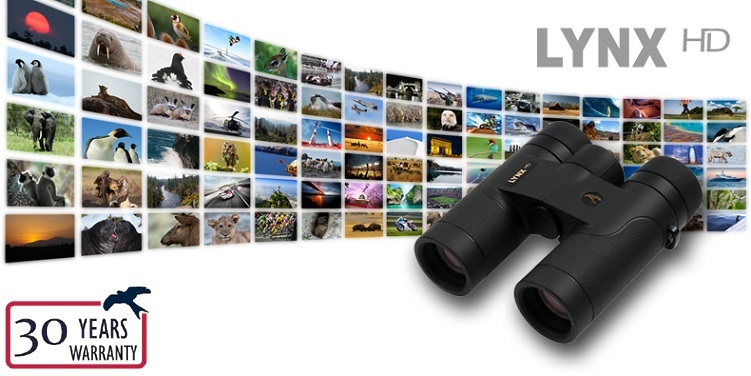 The Lynx HD 10x30 binoculars are entirely amazing to look through with their wide field of view at 120 metres and exceptional close focus down to 1.35 metres. The optical high-definition system delivers the best resolution and contrast. Lenses and prisms are of highest quality and treated with KITE’s latest technologies in coatings, they offer brilliant colour reproduction and an exceptionally bright image. The outer lens surfaces also feature KITE’s new PermaVision coating which makes them dirt-and water repellent, but also much more resistant to scratches than conventional lenses. These coatings also need a lot less maintenance and simply last much longer.